142 participants from 29 countries have attended at ICAL1 in Narita. 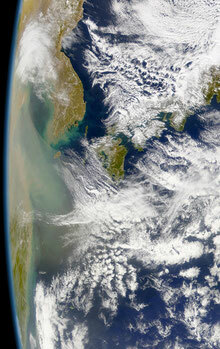 Thank you so much for your participations and contributions. 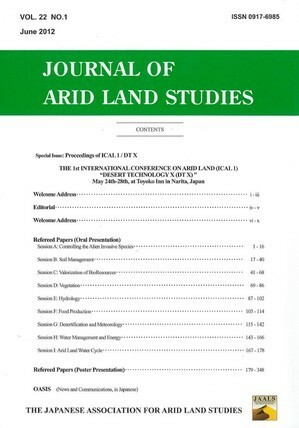 Journal of Arid Land Studies 21(2)-2011 and 22(1)-2012.